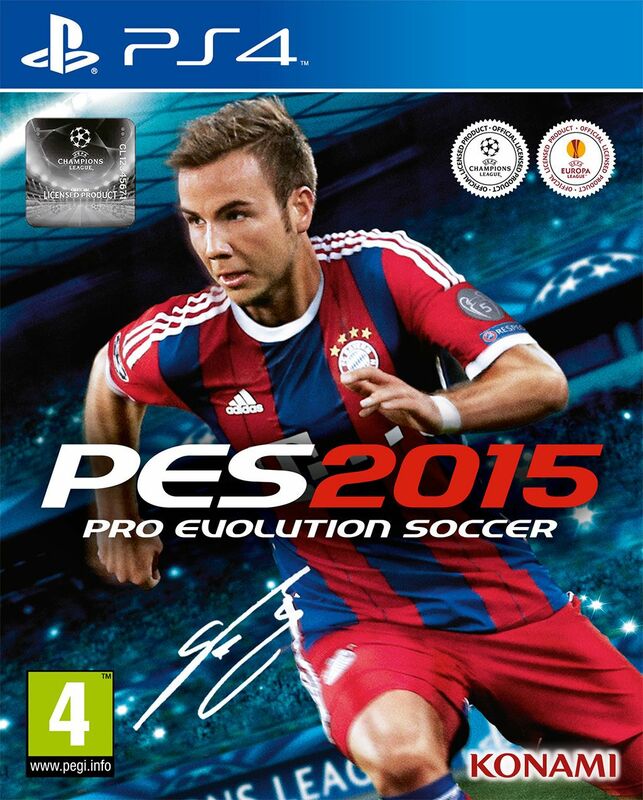 KONAMI returns to the football field with PES 2015 with a return to core PES values. Thanks to the incredible FOX Engine, PES 2015 delivers stunning visuals and animation where the world’s greatest players move and play just their real-life counterparts, while PES ID ensures that the whole team matches their famed playing style. Every gameplay element has been retooled for a more responsive experience, while new shooting and goalkeeper systems ensure the heart-in-mouth feeling that comes with a top-level game is faithfully recreated. Close control, tackling, and the balance of play also perfectly reflect that of real football. Similarly, players can now use the new myClub system to develop an all-conquering side, building from humble beginnings to create a world-class XI. To promote Pro Evolution Soccer 2015 and grow its popularity (top games), use the embed code provided on your homepage, blog, forums and elsewhere you desire. Or try our widget. Potpuni paket CROPES HNL Patcha 2015. // Full package of CROPES HNL Patch 2015. The first release of the patch brings English licences, PEU transformed into the Bundesliga and new teams from Bulgaria, Romania, Ireland and Japan.